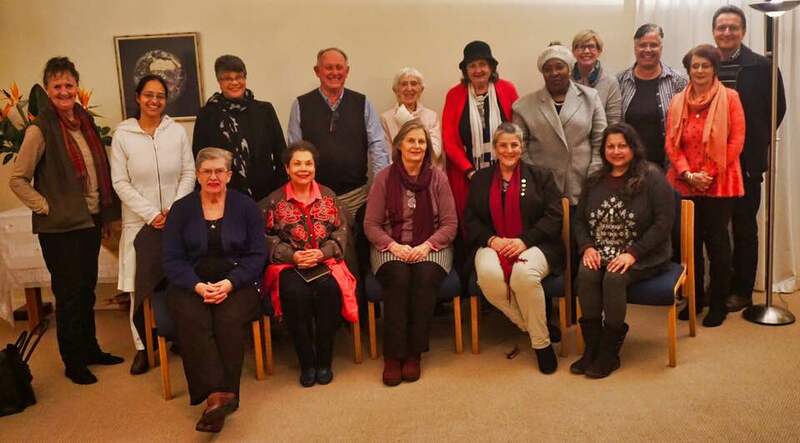 On 19 September the Emissaries of Divine Light hosted a Peace work shop at their sanctuary in Brommersvlei Road. I was very honoured to be the facilitator. We looked at Peace, what it means and how one would define it. Then we looked at how one would explain that concept to any person who has never experienced it. We had no answers for that, but we did end the evening with the realisation of how easy it is to give up and become disillusioned and how important it is to resist that urge. Once we have the privilege of knowing what peace is, we have a responsibility to hold that vision for those who have not yet managed to embrace that experience. That’s how the energetic field is both anchored and expanded. Thank you Howard Goodman of the Emissaries for making it happen, we’d love to do that again.